The Victoria Resort in a new and the only Tuscany-style hotel in Pattaya Which allows you to conveniently savour fun and happy time with your family. Its 109 rooms can be divided into three types, namely 3-bed-room, 2-bedroom and 1-bedroom. Seminar rooms available here are capable of serving up to 300 persons. 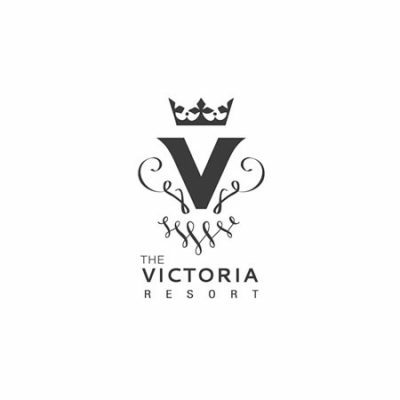 With full facilities and excellent services, The Victoria Resort is a place for you to get new experience of vacation in Pattaya.